“The light which build an image and the idea that comes from the unconscious are the basis of all my photographic projects”. In my artistic works I prefer to tell oniric stories within landscapes and human figure for express my inner world and emotions. Carmelita Iezzi is a freelance photographer & visual artist and professional graphic designer based in Italy. After graduating in Art School, Carmelita got her BA in Graphic Design and Fine Art Photography at the Design Academy of Ancona, Italy. She has gained experience in commercial and post-production in photography, graphic, web design, she currently work as Art Director at her own company. She has achieved international recognitions, among the most important in 2018 Carmelita was honored with the prestigious Sony World Photography Award with a work for the project “I am a dreamer” and was awarded First Place absolute and Gold in the Fine Art Category at the Tokyo International Photo Awards. Most of her pictures are been published in different Magazine and Book worldwide such: Progresso Fotografico, Immagini Fotopratica, Adore Noir, Blur Magazine, Square Mag, Gente di Fotografia, Silvershotz Mag. The passion about art started at the age of 14 using an analog camera with film and printing in the darkroom. Her travels around the world have taken to confront continuously her cultural and artistic background with cultures and situations that has motivate her creativity. She developed her own style by focusing on landscape photography and conceptual portrait.Carmelita work captures silent moments, as a pictorial poems. She transforms the ordinary into the extraordinary, distorting the order of things and giving life to worlds that exist only in her mind. 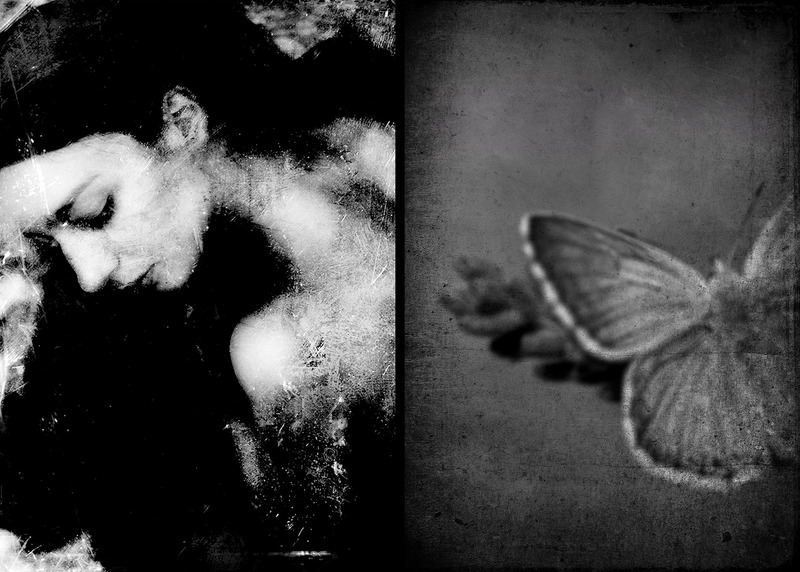 Giving life and feelings that live in the unconscious and in dreams, surrealistic, romantic dark and light. Her passion for surrealism have focused attention on the use of natural light, preferring the strong contrasts that characterize equally her photos in black & white and colors. Her particular style is storyteller and dreamlike, she tries to convey a quiet stillness of emotion with a contemplation to the natural surroundings creating stories that combine nature and the human figure in a poetic and unique vision.